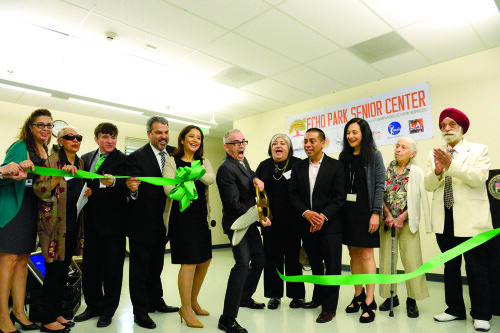 Los Angeles city, county and school district officials last week dedicated a new facility that provides health education, nutritious meals, social services, activities and transportation to seniors in the city. Mayor Eric Garcetti said the Echo Park Senior Center will provide services that seniors need to help them to live their lives to the fullest. County Supervisor Hilda Solis said the idea was ten years in the making and is now fully realized. “Housed in the Sandra Cisneros Learning Academy, the center will not only provide traditional senior programs, but it will also enable our seniors to connect with the young students who will co-inhabit this space,” Solis said. 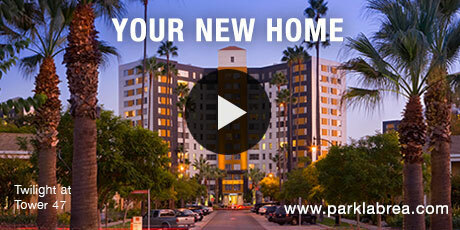 The Echo Park Senior Center is open from 8 a.m. to 4 p.m., Monday through Friday. 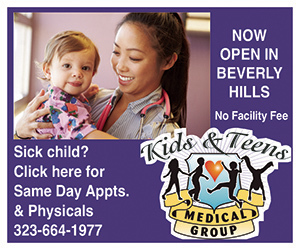 For information on services at the new center, call (213)413-0508.